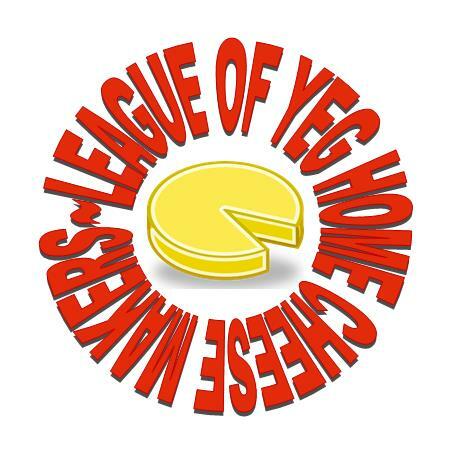 On May 9th the League of YEG Home Cheese Makers, a growing group of Edmonton based home cheese makers, met in a spacious room at the Expo Centre at Northlands here in Edmonton. 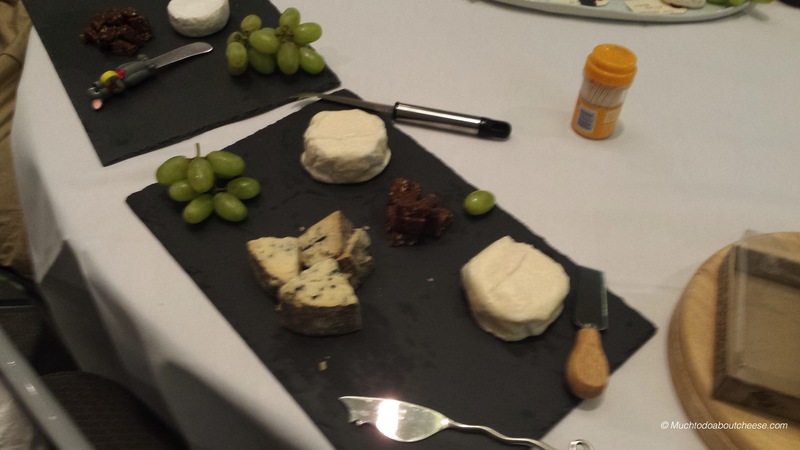 Our theme was Bloomy Rind Cheeses, or what ever a member had to share. Not only did we have a great time but we also discussed expanding membership numbers. Please note that all the pictures were taken with my phone, sorry for the quality. 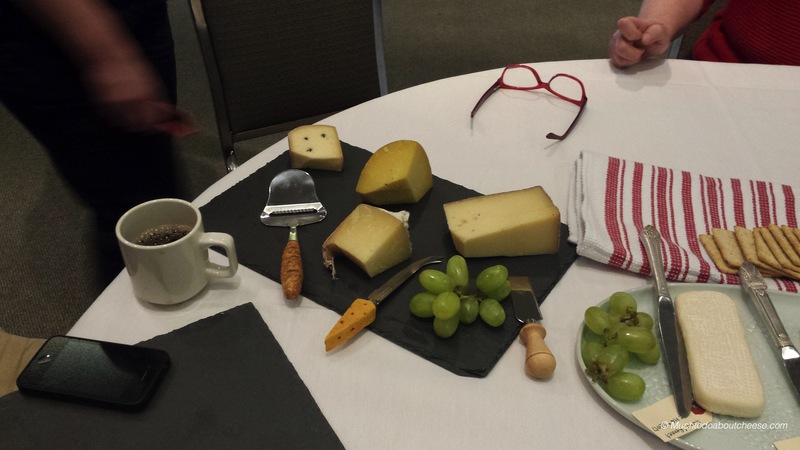 I brought some of the remaining cheeses from Addie and my Canadian Cheese Grand Prix tasting. 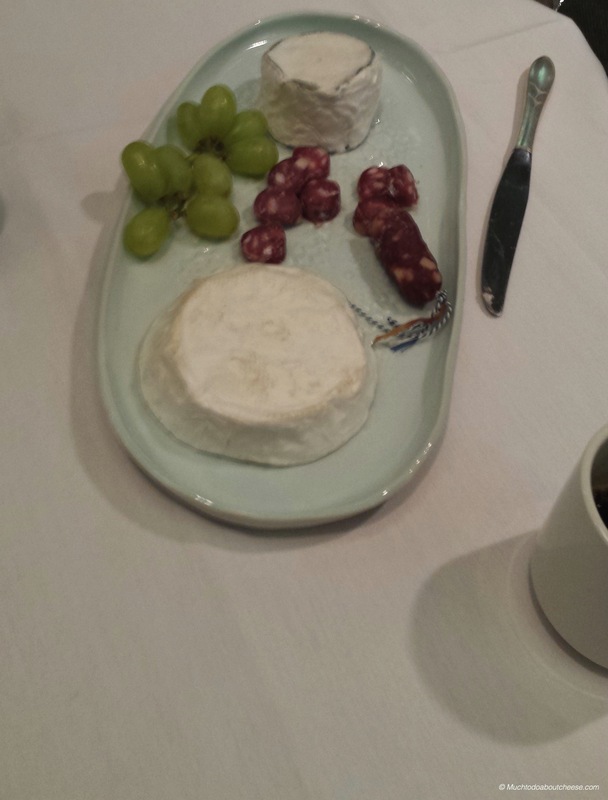 Here is Addie’s Brie Bite in the foreground and Janet’s Lovely Camembert in the background. 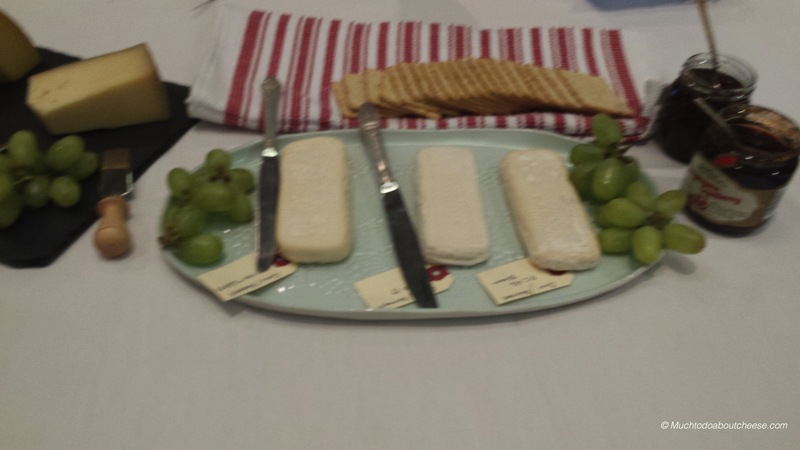 Corinne made these 3 versions of the same cheese. All with Aroma B and different mold cultures. The centre one is Goat Milk. 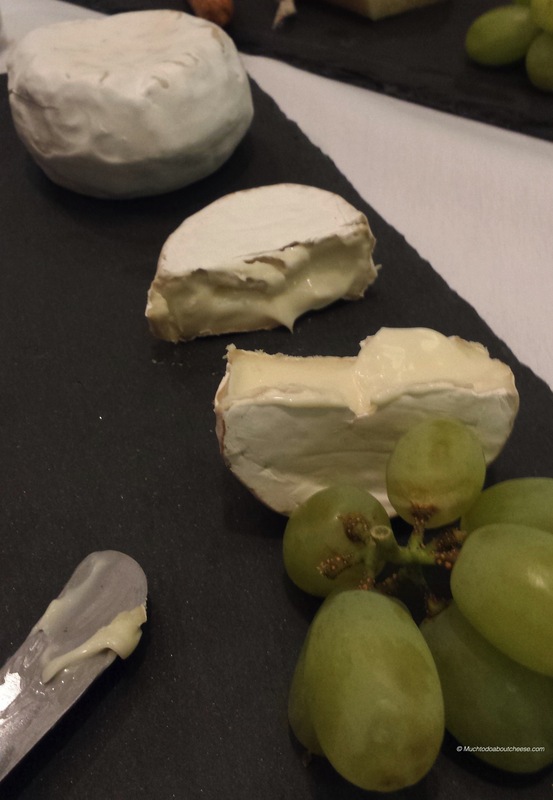 Jonatan brought a semi lactic, the larger, and an ashed bloomy goat cheese. Both were amazing. I brought two experimental bloomy semi lactic cheeses that used Thistle Rennet, and Moraine Blue. 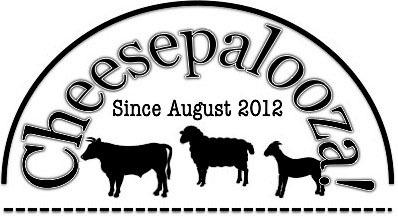 Our next meeting is June 27th at Northlands and the theme is washed rind cheeses.